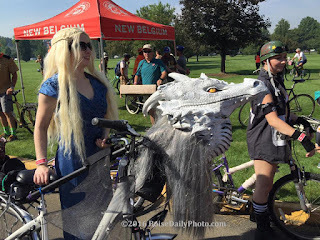 There were several dragons in this year's bicycle parade. 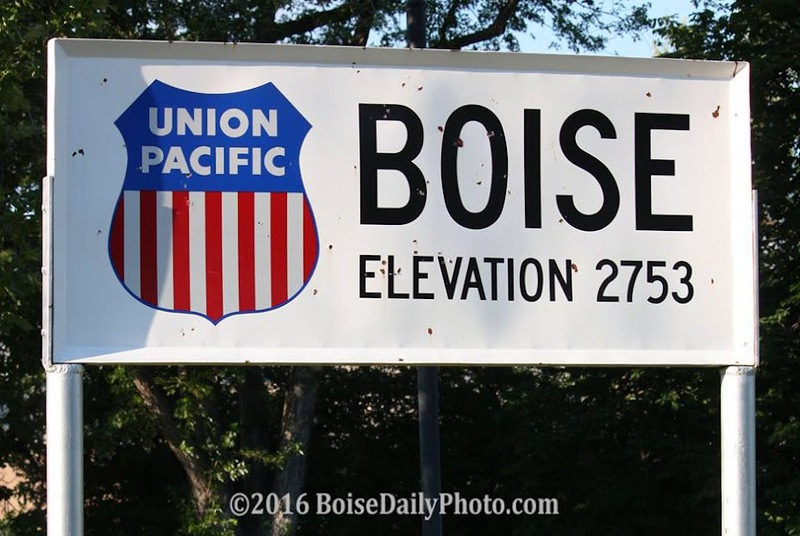 Tour de Fat comes to Boise each year. 12,000 people rode in the parade last Saturday.